The 2020 Lincoln Aviator is about to be the pinnacle of 3-row luxury utility vehicles. 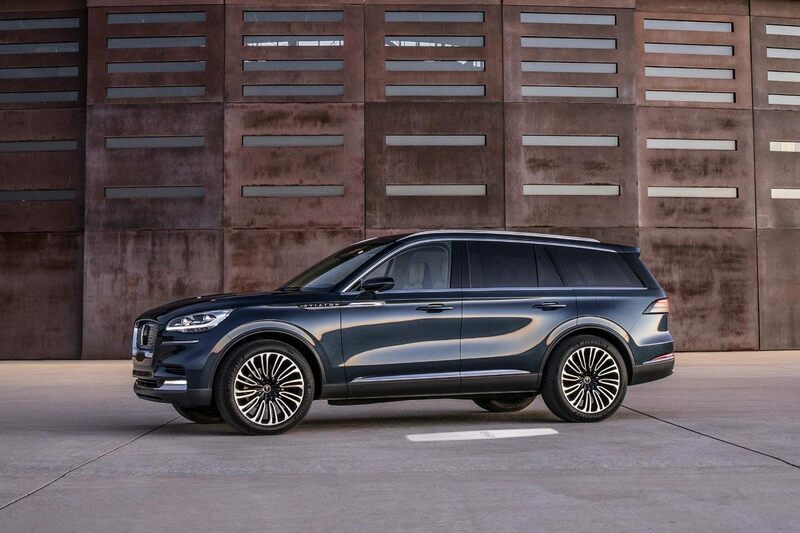 With a sleek design and unmatched performance, the Lincoln Aviator is about to take the world by storm and redefine what luxury is all about. 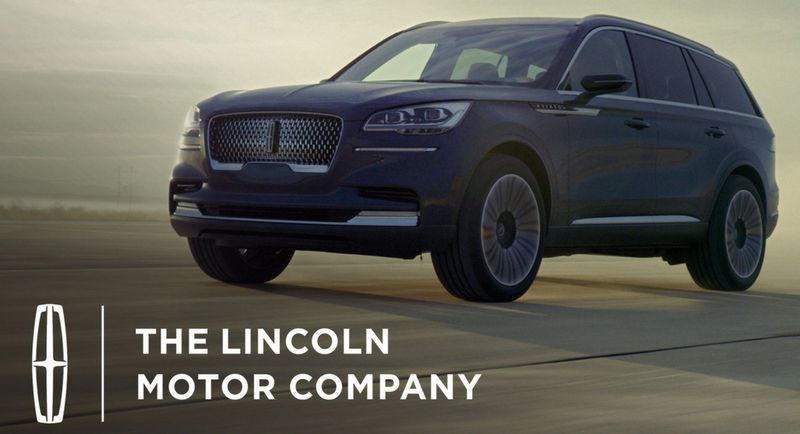 The 2020 Lincoln Aviator is coming soon and is poised to further define Lincoln Motor Company's status as the premier luxury automotive manufacturer in the world. The Lincoln Aviator will feature a modern design that looks excites and inspires. 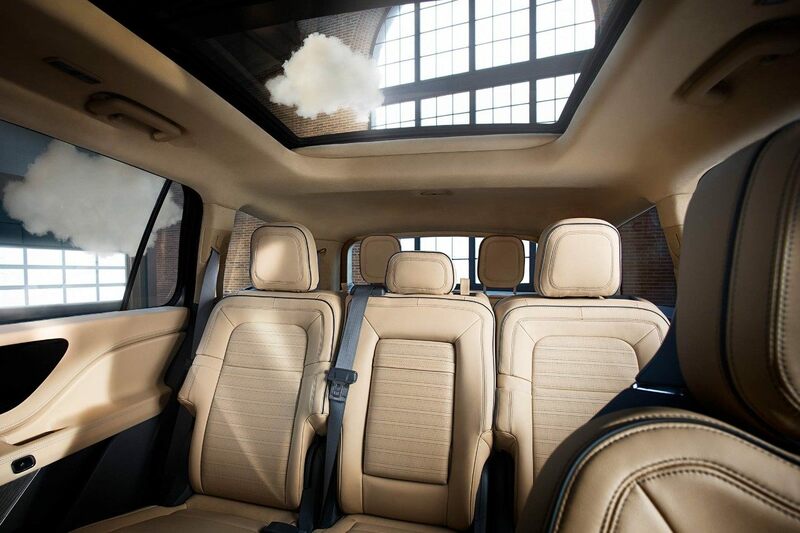 When the 2020 Lincoln Aviator hits the market, customers will be just as impressed with its interior as they are its exterior. The Lincoln Aviator will provide a special, spacious experience for every passenger, from the front seats to the back row. There's a reason the Lincoln Aviator is called what it is. The three-row SUV has power and acceleration that doesn't compromise on passenger experience. It is formulated to deliver a smooth, effortless drive that mimics the perfect flight. 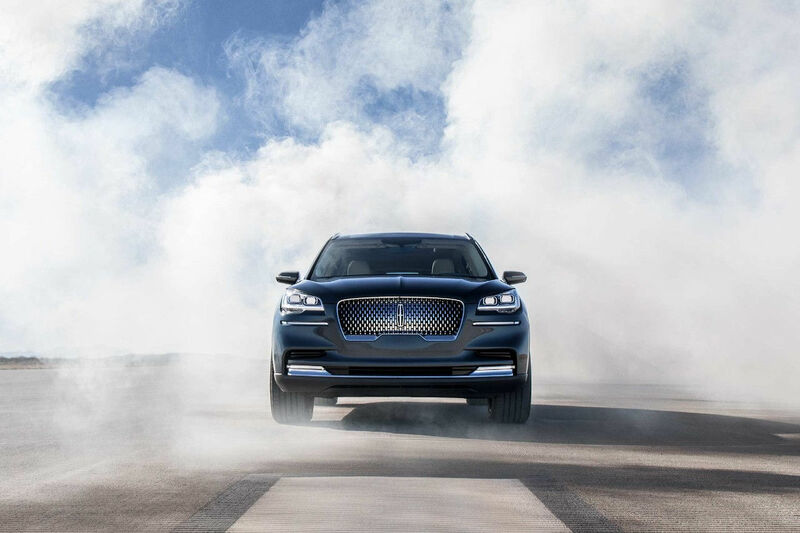 The 2020 Lincoln Aviator is the latest addition to Lincoln's stellar lineup of vehicles, and will further define the brand's identity as the world's leading manufacturer of luxury vehicles. * Offers subject to change without notice. See dealer for details.